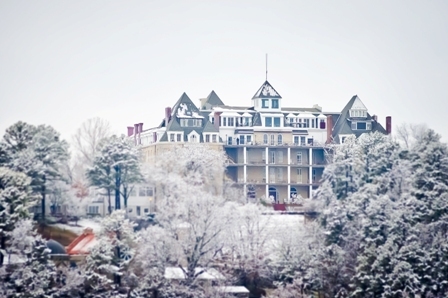 Christmastime at the Historic Hotel of America has become one of The Ozarks region’s most popular winter holiday traditions. 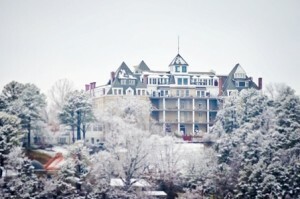 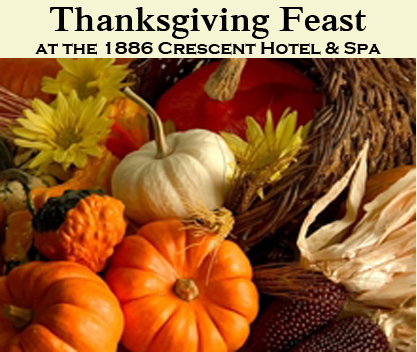 Part of that tradition is the 1886 Crescent Hotel & Spa’s week long schedule of activities for visitors, residents and guests which is called “Christmas at the Crescent.” This year’s yuletide celebration at this mountaintop spa resort runs from December 3rd through December 11th which is part of the full Eureka Springs Preservation Society’s Christmas Festival in town. 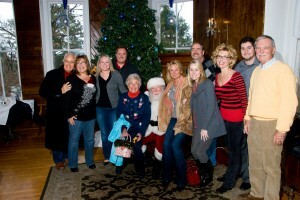 View the Christmas at the Crescent Week long events, click here. View the Eureka Springs Preservation Society’s Christmas Festival calendar, click here.